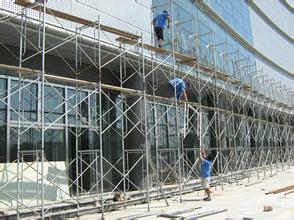 Scaffolding is mainly composed of main frame, horizontal box, cross brace frame scaffolding, adjustable base, etc. Frame scaffold first developed by the United States, and 60 s, Europe, Japan and other home has application and development of this type of scaffolding. Frame scaffolding with simple installation and load-bearing performance good, safe and reliable use, etc. Frame scaffolding in all kinds of new type of scaffolding, the earliest development, use the most, also in Europe and the United States, Japan and other countries, its consumption accounts for about 50% of all kinds of scaffolding. Beginning in the late 70 s, China successively introduced from Japan, the United States, Britain and other countries and the use of this scaffolding. Frame scaffolding a variety of uses: used for buildings, halls, Bridges, overpass, tunnel and other template supporting roof or fly die within the frame. For high-rise building inside and outside the gate scaffolding. Used for mechanical and electrical installation, ship hull building and other decoration engineering activities of the working platform. Using frame scaffold with simple roof, can constitute a temporary site dormitory, the warehouse or barrack. Used for erection of temporary balcony and stand. Convenient operation frame scaffold: ordinary workers unarmed plug, set, hang can be arbitrarily six set-up. 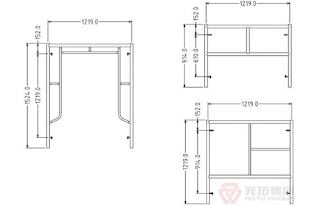 Single biggest weight no ,more than 20 kilograms, so ascension, and convenient transportation and installation. 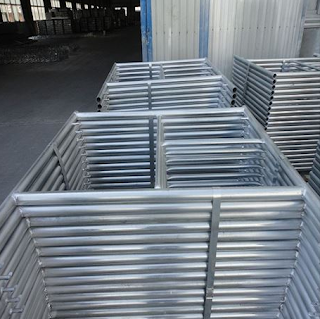 High total efficiency only unarmed for installation and greatly improve the efficacy, frame scaffolding is faster than a fastener steel pipe rack installation 1/2 time, faster than bamboo scaffolding two-thirds of the time. 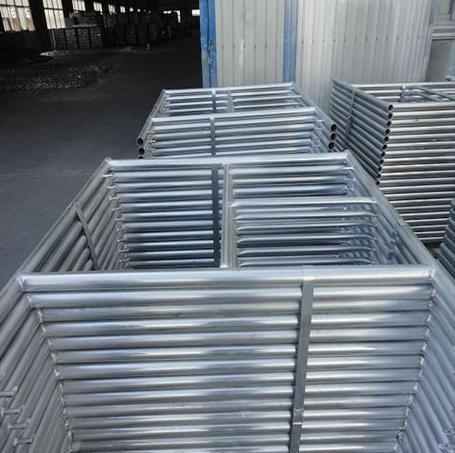 Frame scaffolding good overall performance: equipped with foot pedal, parallel to the frame, retaining wall pipe, level and cross bars such as vertical and horizontal lock device.